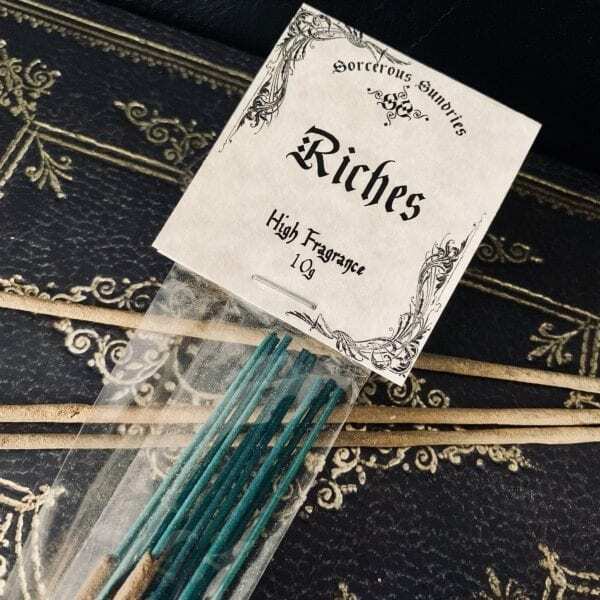 Riches Incense Sticks are strong and earthy, perfect for encouraging growth of any sort! 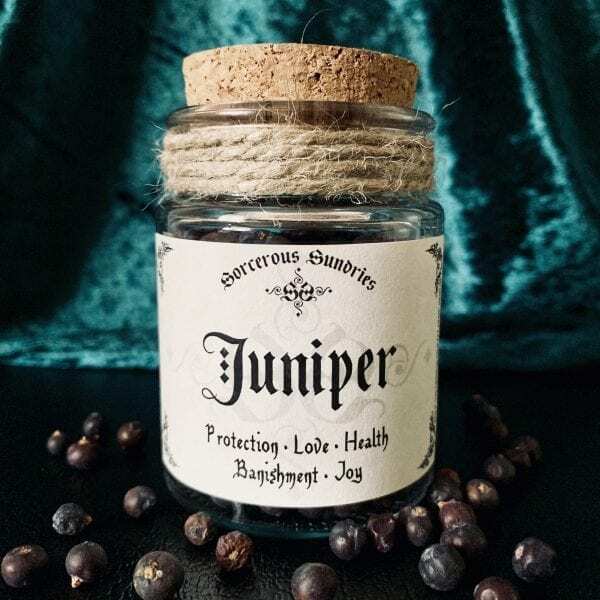 Use the full potential of the herbs and oils blended to enhance all forms of growth magic. 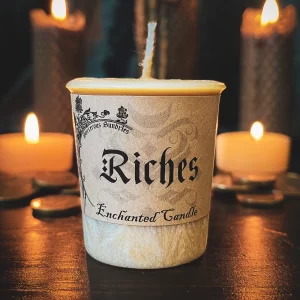 Burn Riches Incense on a Full Moon to bring in Money, Abundance in Love or Happiness, and Growth. 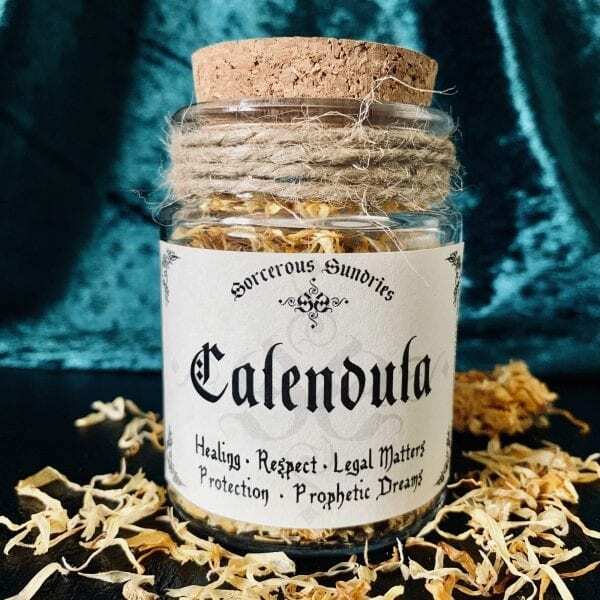 Breath and inhale the all natural aroma of these incense sticks. Shift the energies within any space using the element of Air. 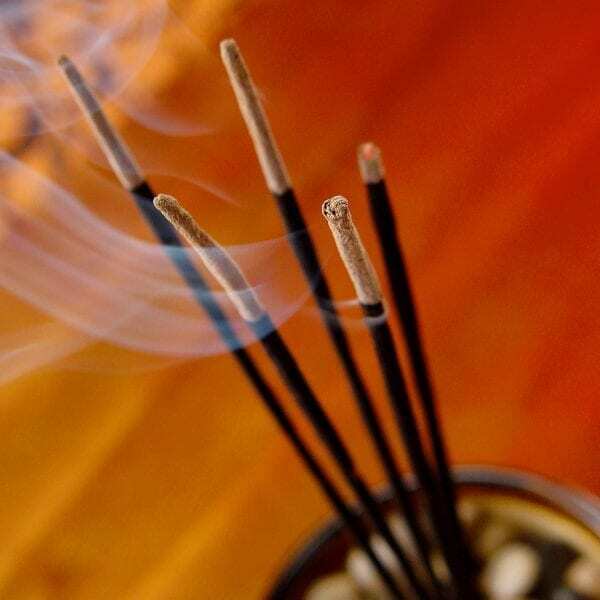 Burn in an incense holder to catch any ash that falls from the stick. 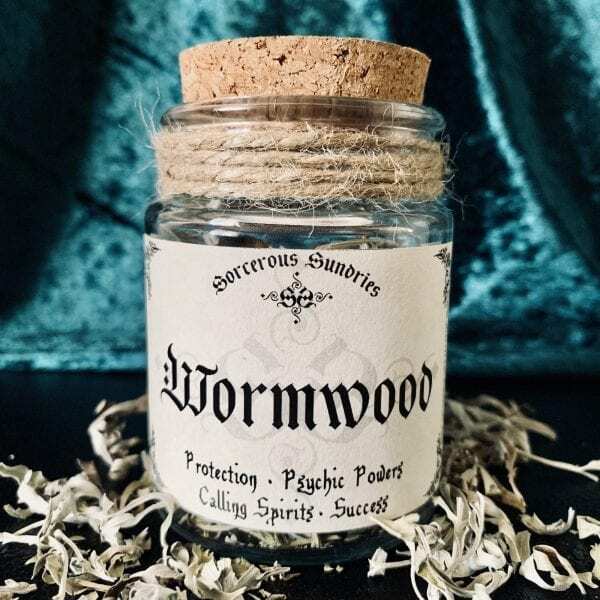 These handmade incense sticks are high quality, meaning, the scent is strong and the smoke output is low. Each stick burns for approximately 45 minutes making them perfect for meditation.